Kitch & Schreiber worked with S&L Industries to develop a branding campaign to create awareness of exciting career opportunities. S&L Industries is a leader in employee placement for the coal mining industry in the Western Kentucky, Southwestern Indiana. and Southern Illinois region. With the resurgence of coal, the ability to recruit experienced miners is at a premium. Through research and analysis of the geographical locations, demographics and behaviors of the target market, Kitch & Schreiber helped S&L Industries deliver powerful, compelling messages to potential candidates for careers with coal mining companies. 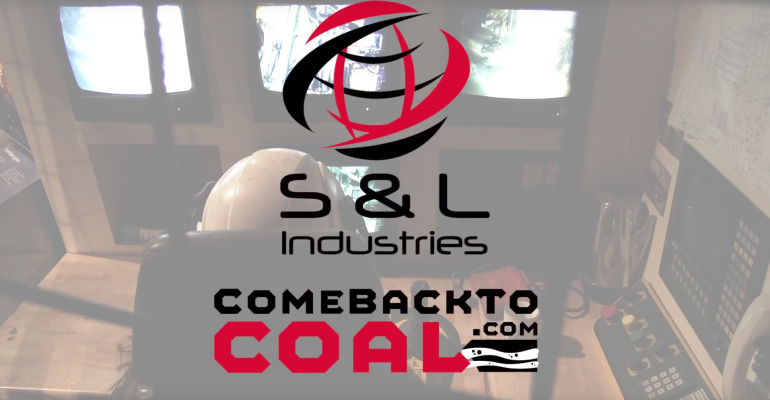 Targeted television and online display advertising and SEO strategies were implemented to compel candidates to ComeBackToCoal.com to apply for opportunities.